Cinematic filmmaking techniques can be broken down as easily as knowing about lens filters effects and specifically diffusion filters, such as the tiffen black satin 3 filter. In this lens filters explained video, i’ll go over why I use the tiffen black satin filter as one of the best lens filters for filmmaking! Tiffen digital diffusion filters, specifically the tiffen black satin filter, create a ambient glow around lights as well as help to reduce blemishes and wrinkles on people’s faces. 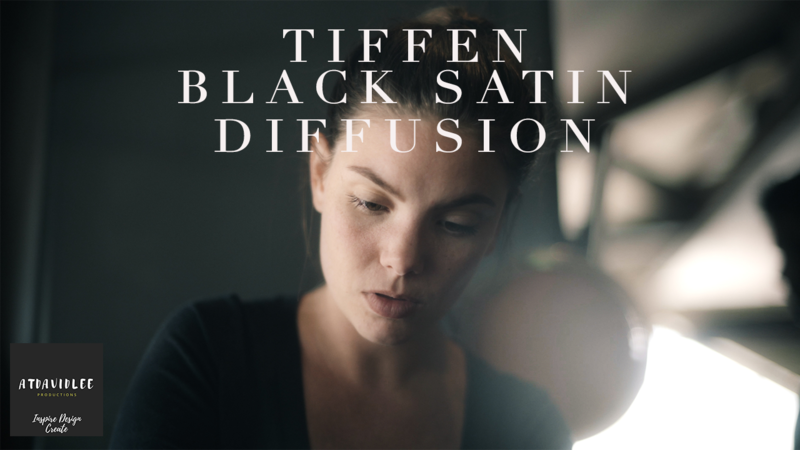 Combined with a natural grain texture to it, the tiffen black satin 3 is one of the best lens filters for filmmaking. Don’t forget to subscribe to my channel for future content, please like the video if you did and leave a comment down below with your favorite filters to use for video!